This is not an apartment rental, this felt like an invitation into someone's home. Every small detail was thought of, the place was sparkling clean, well appointed, quiet and comfortable. The hosts were extremely kind and helpful. 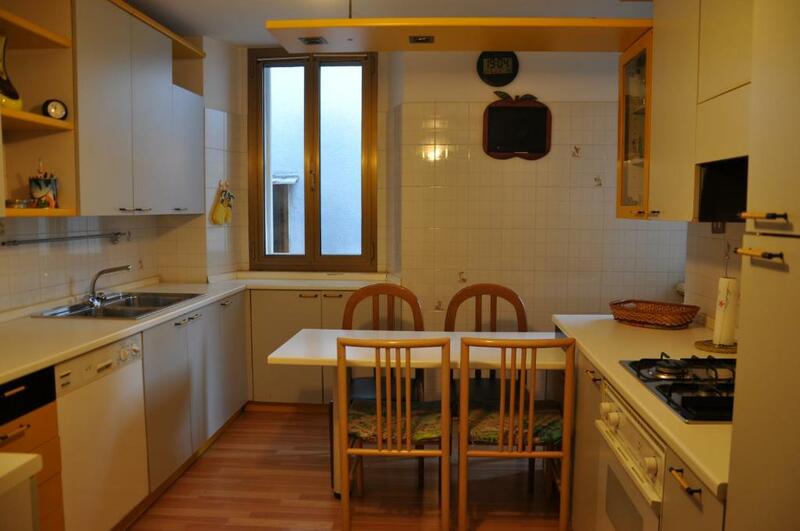 The kitchen and all amenities were extremely thorough. Everything worked as it should. 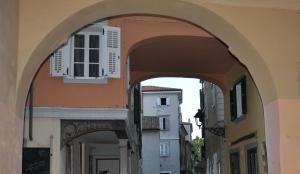 The apartment is 100 meters into the charming village of Muggia. 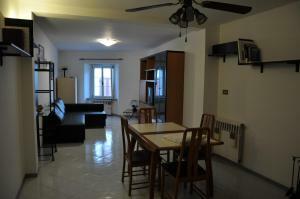 We loved high quality of the flat, spacious, functional and very comfortable. Everything elaborate planned in the flat. Was really a great pleasure to stay in the accomodation where you could find anything you may need. Monica is so kind and ready to help. Parking is really near, perfect and safe. We enjoyed our stay and hope to come back next year. 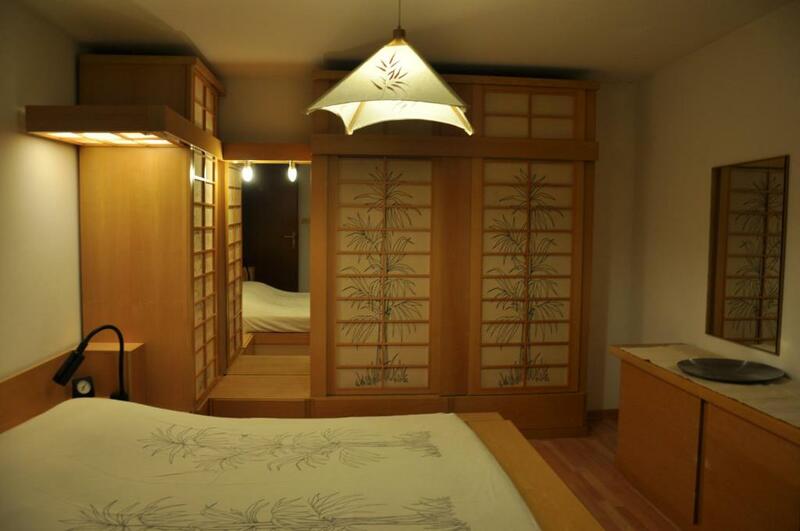 Very good localization, clean, beautifull rooms, and host very helpfull. Fantastic! 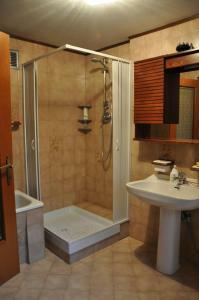 The apartment was very clean, comfortable and well equipped. I wish we could have spent some more days here! Kedvesek voltak nagyon a vendéglátók! Szuper helyen van! Nagy, kényelmes apartman,közel mindenhez! Monica, la proprietaria, non poteva essere più cortese. Ci ha fatto veramente sentire ospiti speciali. Dall'alloggio, ai consigli per lo svago e la ristorazione locale, all'attenzione anche ai più piccoli particolari, tutto veramente apprezzabilissimo. Io e mia moglie ne siamo restati veramente colpiti, i ragazzi ugualmente. Io ho scelto di parcheggiare l'auto nel garage coperto poco distante poichè in centro non è possibile. Appena se ne presenterà l'occasione ci ritorneremo. I proprietari sono veramente simpatici L'appartamento è proprio grande e si trova in una posizione ottima con molti negozi nei dintorni. L'alloggio è fornito veramente di tutto. Complimenti ai proprietari per la loro attenzione al cliente perché non ti fanno mancare nulla. Lock in a great price for Appartmento Billeo – rated 9.7 by recent guests! Offering free WiFi and city views, Appartmento Billeo is a property located in Muggia. The property is 14 miles from Trieste, and private parking is offered. The apartment features a flat-screen TV. The apartment also includes a well-equipped kitchen with a dishwasher, an oven and a microwave, as well as a seating area and a bathroom with a bath. 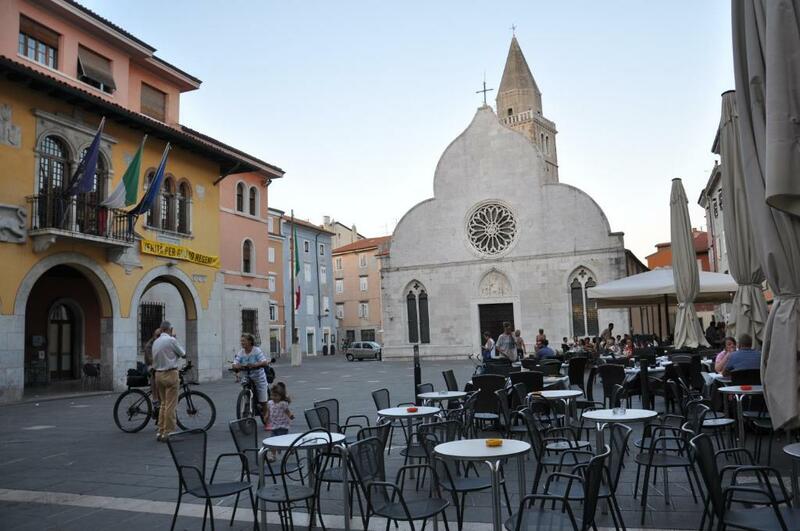 Portorož is 17 miles from the apartment, while Umag is 26 miles away. The nearest airport is Ronchi Dei Legionari Airport, 42 miles from Appartmento Billeo. 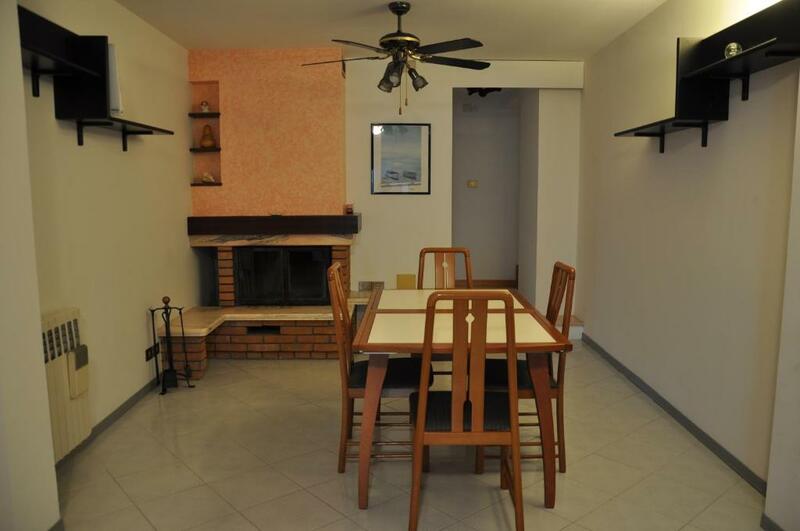 This property also has one of the top-rated locations in Muggia! Guests are happier about it compared to other properties in the area. This property is also rated for the best value in Muggia! Guests are getting more for their money when compared to other properties in this city. When would you like to stay at Appartmento Billeo? This apartment has a tile/marble floor, dishwasher and microwave. House Rules Appartmento Billeo takes special requests – add in the next step! Please inform Appartmento Billeo of your expected arrival time in advance. You can use the Special Requests box when booking, or contact the property directly using the contact details in your confirmation. 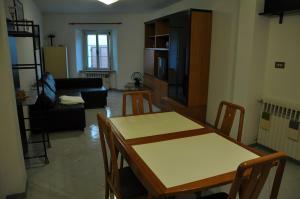 The best apartman in Muggia! None to comment . Everything was fine. It´s an old Italian village so do not expect it to be as silent as a grave. Absolutely no traffic noise though. Floorplan is kind of interesting.